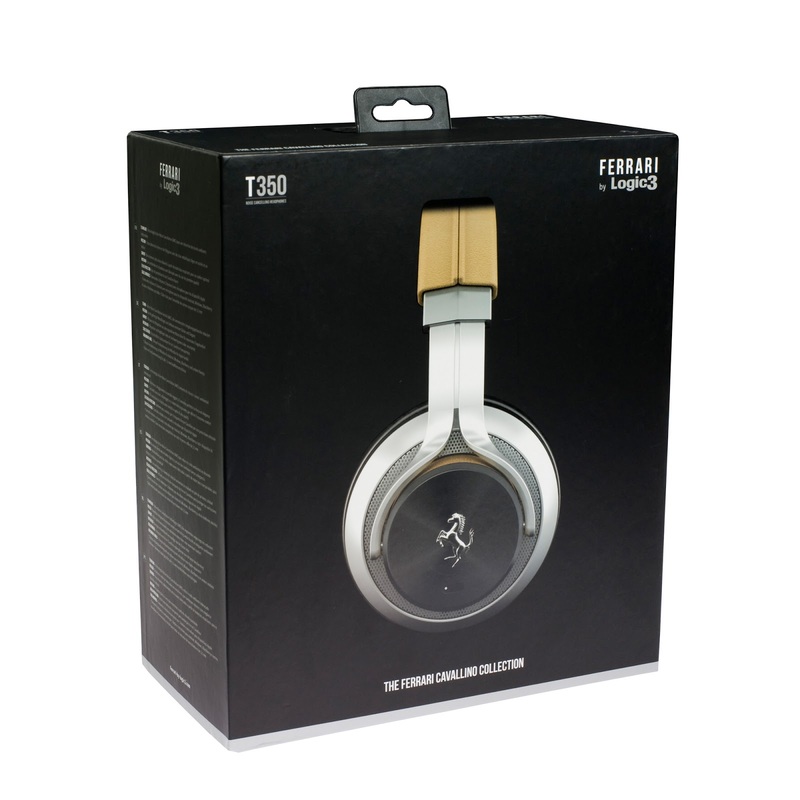 Logic 3 is the latest to provide us a product to review and this beast is a set of headphones made in collaboration with Ferrari. I did say Ferrari, and these bad boys are the T350’s, a model from the Ferrari Cavallino Collection. Aside from having a design that I have been drooling over for the past week, they come with Active Noise Cancelling, leather surfaces, and craftsmanship that can only be found in fine Italian vehicles. On top of the build quality, the premium headphones come equipped with 40mm drivers in a closed case to help seal and reduce outside noise. 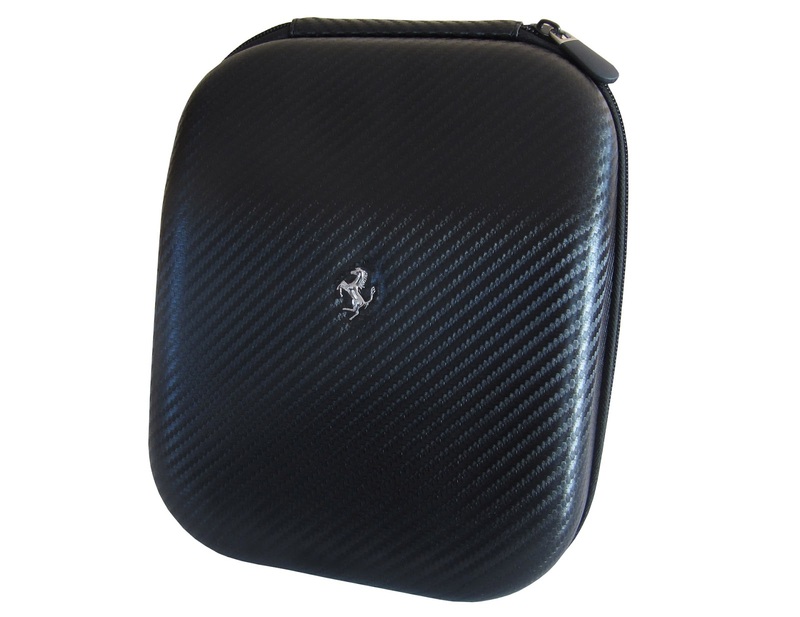 That isn’t all, you also get a carbon fiber carrying case, compatible with all mobile devices by coming with a number of cords depending on your device of choice. It’s time to take these babies for a test drive. Every time I put these on my head, I smell new car and tune out any and all noises with music playing at even low volumes. The noise cancelling is my favorite feature, particularly when traveling, even without the cord plugged in, they cancel out most outside noise. Plug the cord in and turn on just about anything then you will realize why you got them. The soft leather feels amazing while the clarity is great with a broad range. 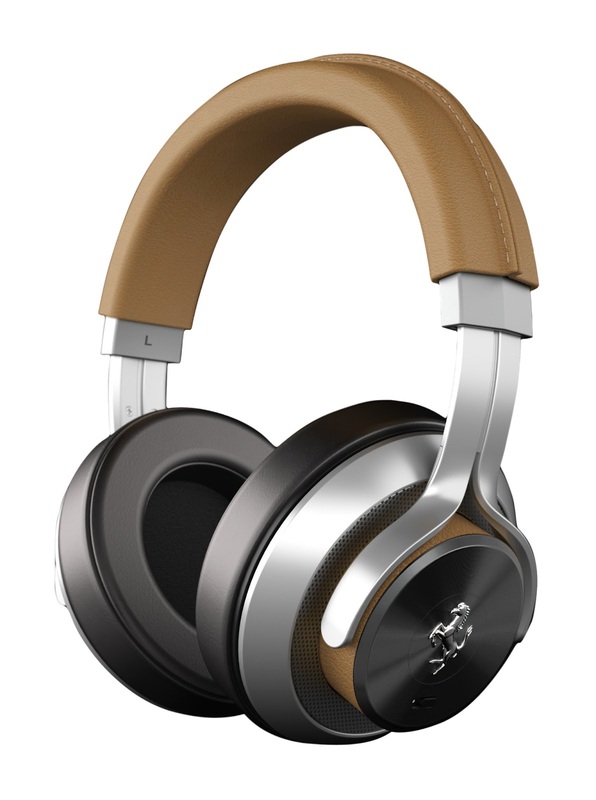 These are the first headphones I enjoyed more at a lower volume, mainly because of the clarity you get without any outside distractions, Now for the real reason you would want to get these over the rest, Ferrari’s quality and look that is sleek and different from the rest. You get exactly that with the T350. The biggest complaint in which I had was that there was a lot of sound bleed. Just shy of half volume, and I can see people around me mouthing the words of what I am listening to. While it is nice to tune out distracting noises, crying babies, or the sound of an airplane, they may not be a good idea for the office, and people can be screaming and you still won’t hear it. Lastly, the range is nice at lower to medium volumes, turn them up and depending on how deep or heavy the bass, they will not handle it. So I have to say that these are the big boy headphones of headphones. They may not be the best sounding that I have reviewed, but these are by far the coolest and get the most comments, daily. To get the best experience, live concert albums are highly suggested, have a drink, close your eyes, and it is as if you were there. 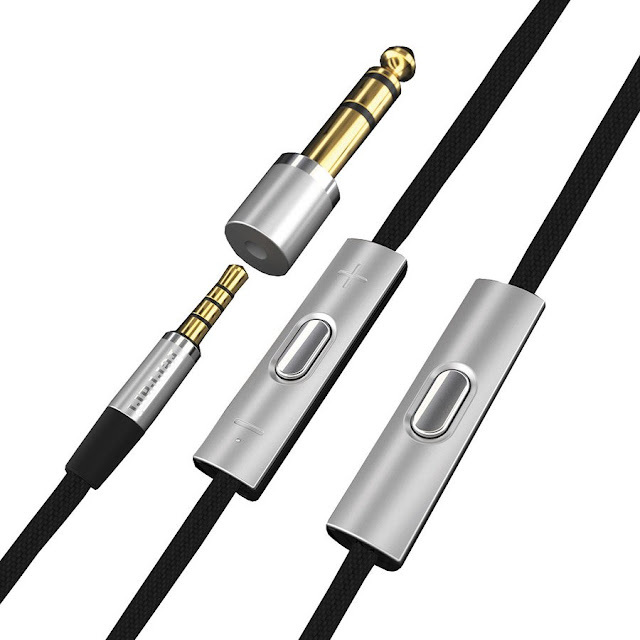 You will not want to leave home without them when traveling as you never know when you will need them. They do take two AAA batteries and are not rechargeable but you get a lot of life from two batteries. The T350’s are available now from the Ferrari store at a price tag of $488.00.